The great thing about Sellr is that you only need to enter your item information in one place, and then you can decide where you want to sell it. In a real store environment, you would use Sellr POS. Sellr POS is an easy to set up system based on an Ipad, which allows you to take orders for your items in a physical store. The system can be connected to a receipt printer and a cash drawer to allow you to print receipts and accept cash payments. You can also accept any other method of payment that you require, even your existing unconnected card swipe machine. The advantage of using such a system is that all the information is centrallized. You could be using Sellr POS in multiple stores, be selling on multiple websites, social media platforms and marketplaces, however the Sellr system ensures that your stock and inventory are correct accross all these channels. You can also set up separate stock centers to allow for separate levels of stock to be maintained for different items, for example if you require haveing stock dedicated for your physical stores and stock dedicated to ecommerce. It's all possible. 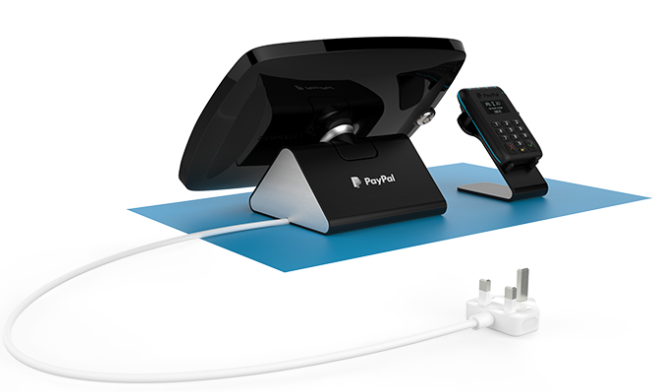 Please see the POS hardware page for details on what you'll need to get started. To begin with, if you have an ipad, you can simply download the iPad App from the App store. Sellr POS is a completely free service for users of the Sellr system. There are no additional charges no matter how many stores or users you have.